Birch writes another song for the group to give Dipper a break. Backing track by Backtrack Professional Karaoke Band and purchased on iTunes. 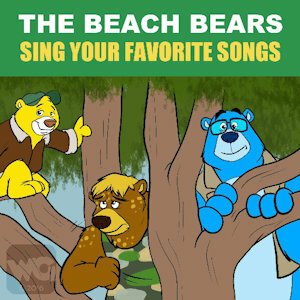 Original song written and performed by The Beach Boys.